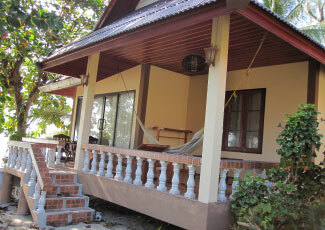 Jungle Hut is located on Chao Phao Beach, the west side of Phangan Island. 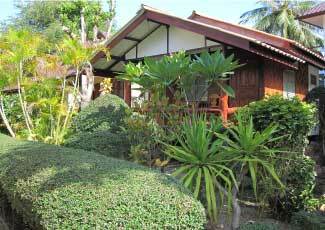 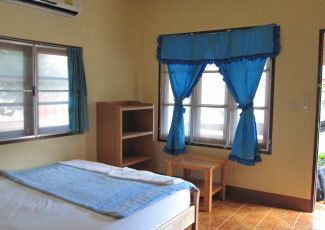 There are 22 bungalows and rooms altogether offering many kinds of bungalows for your choice. 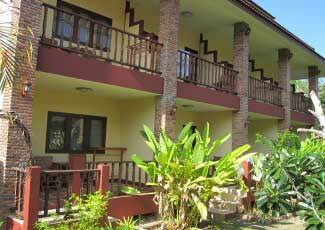 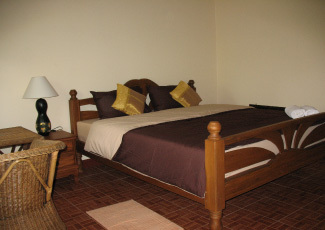 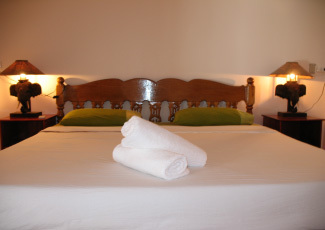 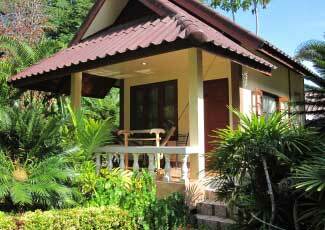 Jungle Hut is a family run bungalow which gives you friendly atmosphere. 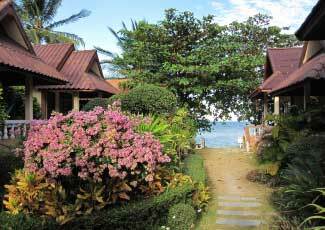 The fantastic sunset view can be seen clearly from the resort. 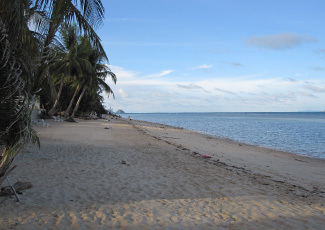 You can lie down at the beach front space provided and appreciate the nice scenery here. 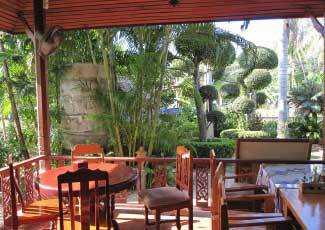 Our restaurant offers the authentic Thai cuisine, soft drink and variety of delicious international dishes.